Xiaomi has taken over the hardware business of Chinese selfie app and smartphone maker Meitu. Though the future smartphones will come with Meitu branding, Xiaomi will be responsible for design, R&D, and sales, while Meitu will still be involved in camera software. Meitu exclusively licenses the brand, image technology and second-level domain name of its mobile phone business to Xiaomi Group worldwide. 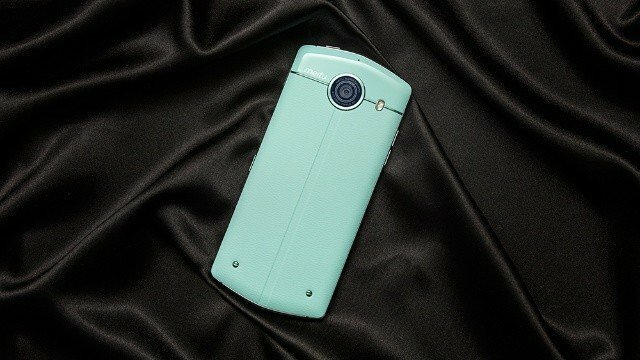 a range of Meitu-branded smart hardware products (except for skin-related smart hardware products). During the cooperation period, Meitu will enjoy in two phases the division of authorized revenues for mobile phones and intelligent hardware that are subject to this cooperation. In the first phase of cooperation between the two parties, within 5 years from the official launch of the agreement, Meitu will receive 10% of the gross profit of the jointly developed products until the accumulated share amount reaches the agreed amount. Xiaomi also has the right to choose a one-time payment. Once the agreed amount is reached, if Xiaomi decides to continue cooperation, the two parties will enter the second stage. The second phase will last for 25 years. During this period, Meitu will continue to receive a share of mobile phone sales and enjoy a guaranteed share of $10 million per year. The strategic cooperation with Xiaomi will enable Meitu and Xiaomi to develop their respective strengths. In the future, Meitu will invest more people and resources in imaging technology and algorithms. Seeing this cooperation as an opportunity, Meitu can concentrate on developing the next generation of image processing technology. With the large-scale capabilities of Xiaomi in product development, supply chain management and efficient channels, Meitu mobile phones will have the opportunity to grow further. For Xiaomi, this cooperation will help to enhance the camera experience, win moreAnd more female user groups, continue to promote the multi-brand strategy of Xiaomi’s mobile phone business, further expand and enrich the user community, and provide new growth points for the overall business of Xiaomi. Meitu might not be a leading smartphone brand, but the company has leading image technology and beauty algorithms, a high-quality female user base, and a high-value brand image. The efforts of this two companies put together will definitely bring mutual benefits to both companies. Xiaomi could attract more selfie lovers, and Meitu could get larger audience on it social networking app, while making loyalty returns on it hardware brands.